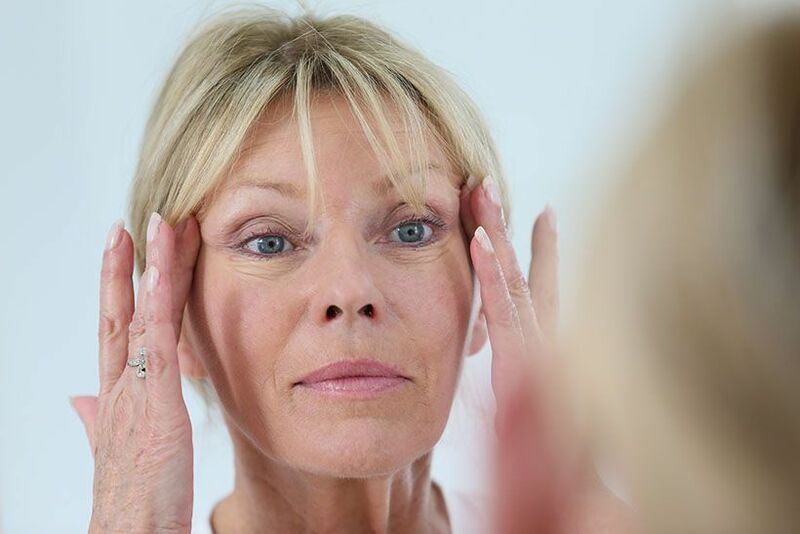 As we age, our skin loses its natural elasticity, causing it to become saggy and loose. This lack of elasticity can result in wrinkles and ultimately a decrease in self-confidence as our youthful appearance disappears. To rejuvenate your skin and restore your youthful skin, Dr. Natalie Driessen of Dermatology and Plastic Surgery Specialists is pleased to offer Forma™ by Inmode. This non-surgical treatment can give you the look you want without uncomfortable incisions. Getting your perfect skin was never easier! Come visit our plastic surgeon in Palm Desert, California, today! Forma™ technology uses radio-frequency energy to stimulate the growth of natural collagen to enhance your skin’s elasticity. With a small, hand-held tool, our plastic surgeon can send radio-frequency energy into the deep dermal layers. By stimulating collagen growth deeper down, your skin can have increased elasticity and longer-lasting, more consistent results. Forma is an excellent alternative treatment to complex and extensive surgeries, such as face lifts and tummy tucks. Because Forma is virtually painless and minimally invasive, there is no down time to recover, and any redness subsides within a few hours. Depending on the laxity of your skin and your treatment goals, you may need several treatment sessions. If you are looking for tighter, more radiant skin, we welcome you to contact our office at (760) 773-6616 and schedule your consultation to learn whether Forma is right for you. We are here to help you achieve the confident appearance you want.